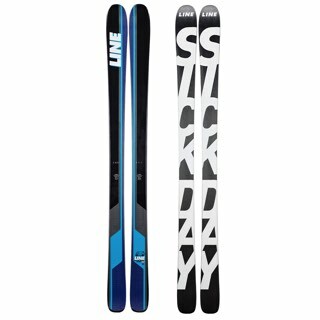 Looking for an easy way to get into skiing, the My Pro 77 from Fischer is the ski for you. 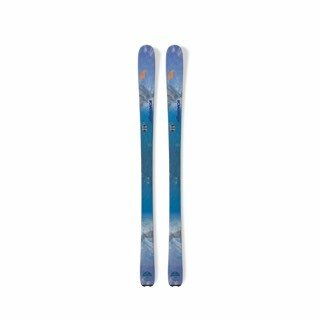 Lightweight, nimble and super smooth in its turns, the Mt 77 is a great way to get out of rentals and into your own gear at a value. 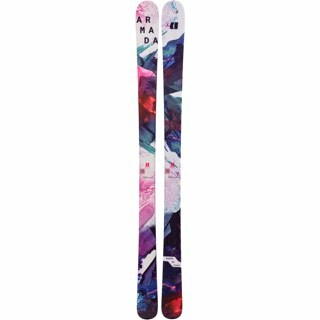 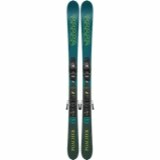 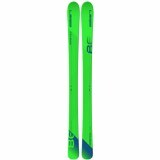 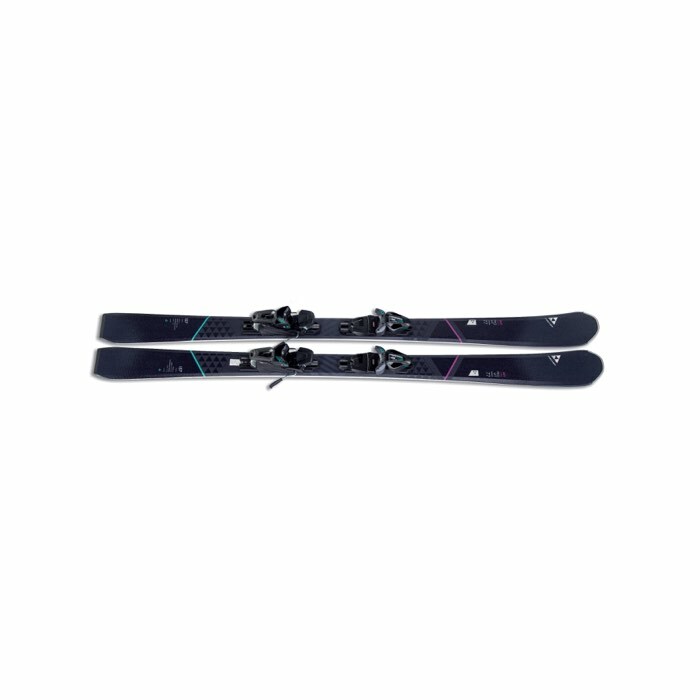 With just the right amount tip rocker to help initiate turns and then a predictable 15 meter turn radius, you can depend on this ski to be consistent in every condition.